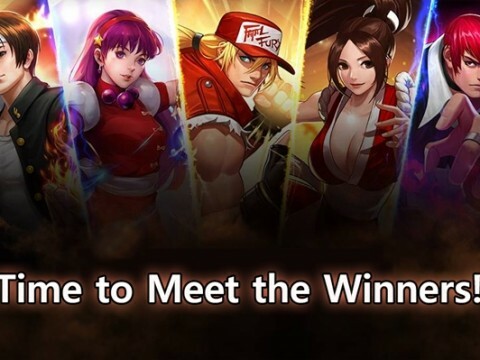 Returners features figures from all kinds of cultures and time periods who accomplished remarkable feats - such as Richard the Lionheart, Joan of Arc, Guan Yu, and Jumong - as the game’s playable characters. The game has a total of 51 heroes including those from the King of Fighters Collaboration, and among them, 20 actually existed in the past. However, most of them seem to be of European and Asian renown. Given that fact, one might question whether other regions have any outstanding historical or mythical figures. Cleopatra appears to be the only Middle Eastern hero in the game. However, the most famous Middle Eastern hero is one that the game devs have yet to actually add to the game, so there’s a very high chance that we may see him in Returners in the future. The hero in question is none other than An-Nasir Salah ad-Din Yusuf ibn Ayyub, also known as Saladin, the first sultan of Egypt and Syria. We will be taking a look at how he won fame among both Islamists and Christians, how he has been portrayed in other games, and how he will likely appear in Returners. Saladin was cast from his hometown with his father at an early age. He then received military training and expanded his influence with his uncle’s support in Egypt. He then started ruling over the country from the year 1171 and soon got himself involved in the Crusades, where he earned much fame and renown. Starting from his first encounter with the Crusaders in 1164, he was victorious in many battles but was also defeated by a number of European countries. In 1191, he battled against Richard l, and although he was defeated in the battle, Richard was unable to conquer Jerusalem. Both the king and the sultan began to respect each other after that encounter; Saladin halted the battle and sent his personal doctor to Richard when he heard that the king was injured. He also sent two horses when Richard lost his horse during the battle, and Richard responded to his kindness by proposing a marriage between his sister and Saladin’s brother, with Jerusalem as a gift. In 1192, they ended their battle by making a peace treaty and allowing Muslims to rule over Jerusalem and also allowing Christians to go on a pilgrimage to the city. The relationship between Richard the Lionheart and Saladin was one of respect and rivalry that was born on the battlefield. This is one of the main reasons why Saladin is probably the most suitable individual to be added in Returners if the dev team decides to add one of the ME characters. Despite the respect and fame Saladin earned from Middle Eastern countries and even his enemies, it is quite difficult to find him as a playable character in video games. This is probably because most game companies are based in Europe, North America, and Northeast Asia - regions where Saladin wasn’t as attractive as the more popular figures of those respective places. Even so, there are still a number of games that featured Saladin. Dante’s Inferno, a game developed by Visceral Games - best known for Dead Space - shows Saladin as the enemy general of the main character Dante during the 3rd Crusade. However, he doesn’t show up much in the game except at the beginning and mid-late stage of the game where Dante flashes back to his past. In Activision’s Destiny series, there is a character by the name of Lord Saladin who, while not a depiction of the historical figure, is presumably named after the sultan. 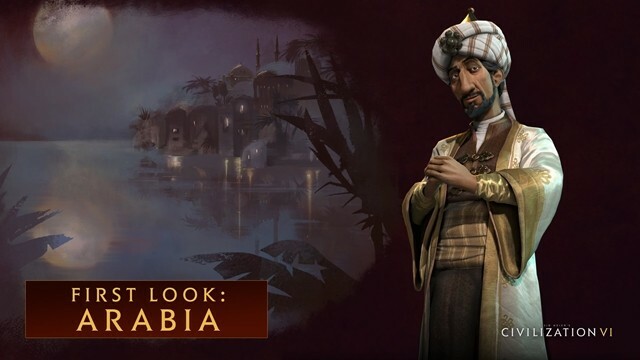 Civilization 6 features Saladin as well - not as a playable character exactly, but as part of a playable faction. 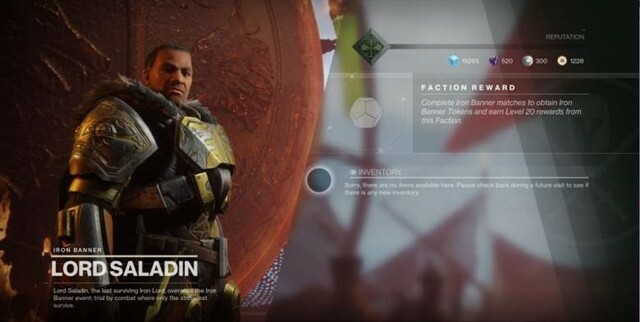 The faction called Arabia is the 18th faction released in the game and Saladin is the leader of the faction. Due to their strong bond with Islam, the faction is extremely specialized in science and religion in the game. With Mamluk, a strong Arabin cavalry, and Madrasa, the source of science for the faction, Arabia has very strong influence during the Medieval period and is therefore considered one of the best factions for beginners. How would he be depicted in Returners? Considering all these features, how might Saladin appear in Returners? 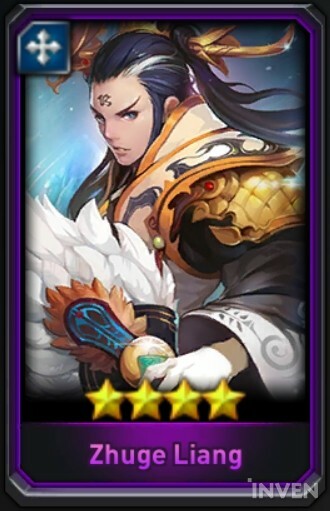 If you think about how he succeeded in protecting Jerusalem from the Crusaders, it is possible that he would be similar to Zhuge Liang, a Disruptor Support in Returners who actually led Shu Han to victory during the Three Kingdoms era. 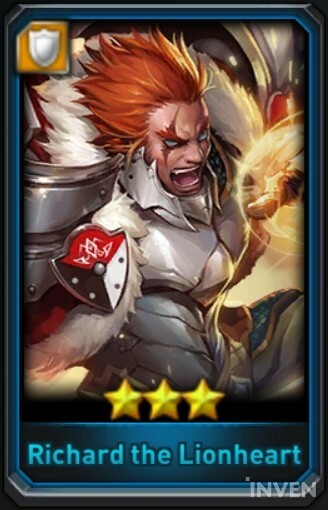 He would also be suited to an Ally Enhance Support role because he inspired his allied forces and eventually made them victorious; however, the fact that he was a ruthless warrior on the battlefield would probably be a bigger influence on his character, hence Disruptor Support would be more fitting. Seeing as he was the rival of Richard the Lionheart, it seems only fitting that Saladin should have some abilities that counter him. Even he is a Tank, Richard possesses a number of high-damage skills, and thanks to Dignity, his potential to destroy the enemy is often greater than the other heroes’. Therefore, a skill that makes an ally invincible for an extremely short period of time would probably be able to mitigate the effect of Dignity. A skill that decreases a Tank’s PHY ATK and PHY DEF could also be a viable counter to not only Richard the Lionheart, but all Tank characters in the game; this way, Saladin won’t become a Richard-exclusive counter character. Regardless of when and where, distinct heroes exist in all parts of the world. While there are figures known worldwide such as Alexander and Napoleon, there are also many whose popularity is much lesser, but who have accomplished similarly epic or notorious feats - people such as Han Seok-bong. As a game that features many individuals from various cultures, it would be great to see Returners bring in a wider spectrum of heroes so that players can have more to enjoy and perhaps even learn more about the history of other nations.